Insure Me Kevin, the website and blog of Kevin Knauss. The main focus of the website is health insurance, but I’ve expanded it to include content I’ve written on hiking, history, business, social media and a variety of other topics. To see a full list of all this websites pages and posts by category, please visit my Site Map Page. What does Kevin Knauss do? I answer questions about health insurance, Covered California, and Medicare. I help individuals, families and small groups enroll in health insurance plans including Covered California, Small Employer Groups, Medicare Advantage, Supplements and Part D Prescription Drug plans. 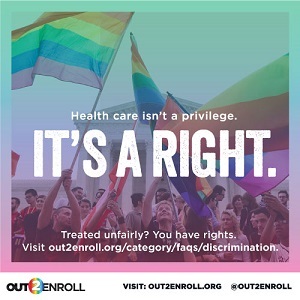 I am paid by the health plans, not my clients. If I am your agent, then I can call Covered California or the health insurance companies to untangle some of the knots they create with enrollment, eligibility and billing. The content on this site is broken into three categories: pages, posts and files. Pages include a high level over view of the specific topic or they are a place holder for links to posts and other sites. All the pages can be accessed from the top menu bar above. Some pages will also include a page list on the left sidebar. Posts are detailed articles, instructions or stories that I’ve written on a specific topic. The post categories are located in the menu bar below the header. Posts are more “current events” and might dive into topics of the provider networks, instruction on how to update your Covered California account or recount a historical hike I’ve taken in California. Most recent posts for a specific category can be viewed by selecting one of the topics from the drop down menus. 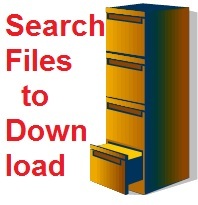 Search for files to download on Insure Me Kevin website. downloaded as they are informational in nature. IFP stands for Individual and Family Plans. IFPs are different from either small group, large group or Medicare Advantage plans issued by a health insurance company or health plan. IFPs can have different networks and rules. Most of the content on Insure Me Kevin is focused on IFP, but I do blog and post on Medicare and group plans as well. See my latest blog posts on Insure Me Kevin. I am a big advocate for the healthcare reform and writing about how it will help people get insurance and stay healthy. Along with that are the many important topics surrounding Medicare. My mission is to answer people’s questions. If you have a question or need something researched, let me know and perhaps we can put together a blog that will be helpful to others. 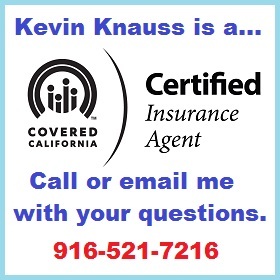 If you would like to know more about me, Kevin Knauss, you can visit my different social media accounts. Facebook: Insure Me Kevin Posts on health insurance health and other commentary. Instagram Insure Me Kevin Pictures I snap around my community, trips and hikes. 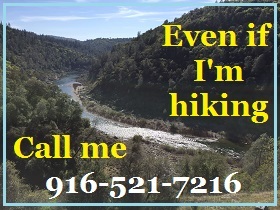 Pinterest Insure Me Kevin Collections of pictures, usually associated with hiking or historical blog post. You Tube Insure Me Kevin Boring recordings of me addressing Covered California board meetings or other events I attend. The Insure Me Kevin website is here to answer your questions and allow you to learn who I am. If you want to talk about health or life insurance, read my Pledge below. You can use the links to get a quote or you can email me or call. I will respect your time and decisions. I will not try to sell you something you do not want or need. I will not call you after 5pm unless you ask me to. How are Certified Insurance Agents compensated? Agents are paid a commission by the health insurance plan they help the individual or family enroll into. Agents don’t charge clients for their assistance. When you enter information into the system for an on-line quote your information will not be sold, transferred or shared with any other agents, brokers or agencies. These links are for individual, family, dental, vision quotes and Medicare Supplements. If you would like a quote on Medicare Advantage or Small Group, you will need to contact me directly.